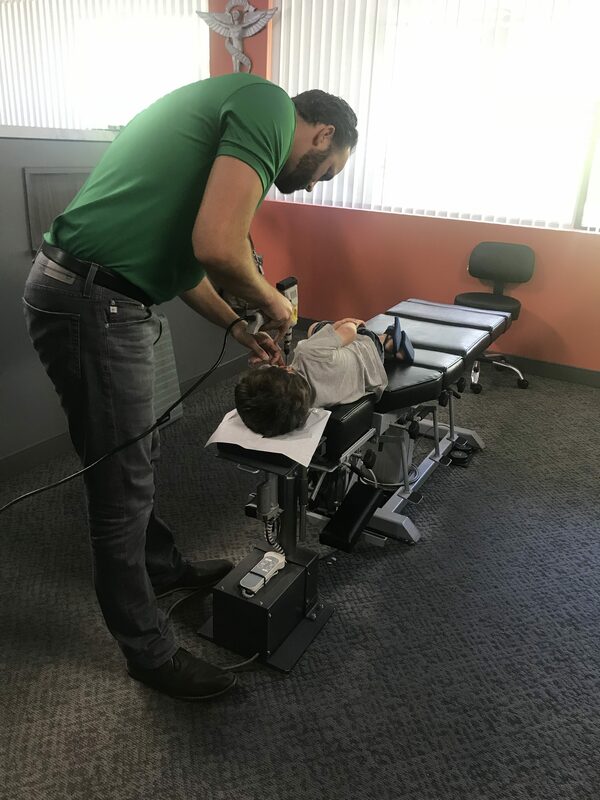 Children can benefit from chiropractic evaluations. 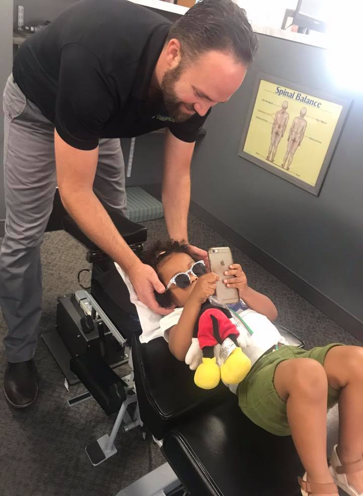 Chiropractic care for children not only ensures proper growth and development of the spine, but also reduces illness, improves sleep and much more! 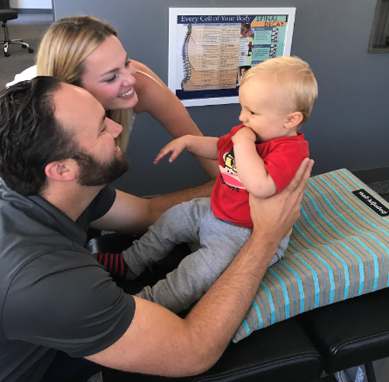 Chiropractic care for children begins with an evaluation to determine if your child has subluxation. Subluxation is simply defined as an interruption of communication from the brain to any cell, tissue or organ in the body. These interruptions can be painless and undetected at annual pediatric check-ups. 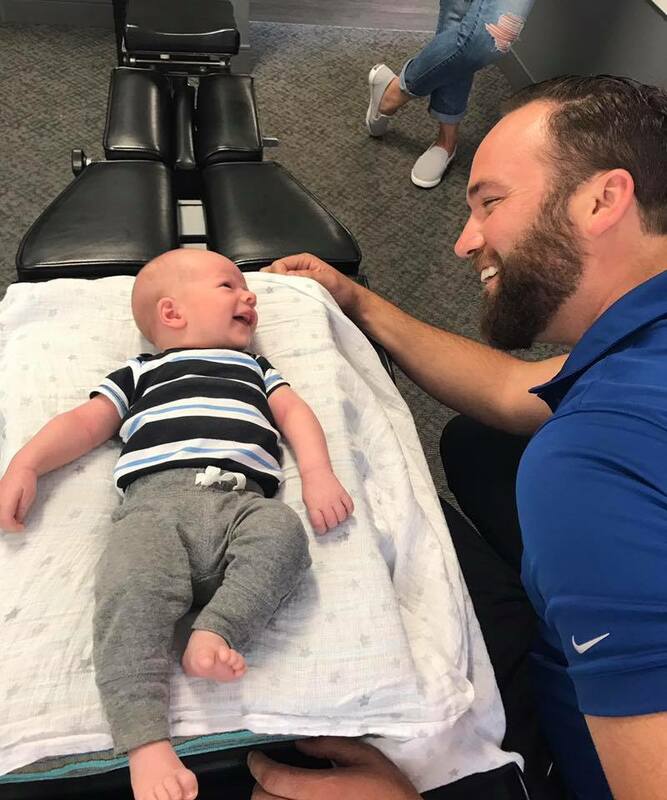 Why would you have your child checked by a chiropractor?  Subluxations can only be found by a doctor of chiropractic, just like cavities can only be found by a dentist. We don’t wait until our kids teeth are rotting to take them to a dentist. Similarly, we shouldn’t wait until our kids experience pain to have them evaluated by a chiropractor. 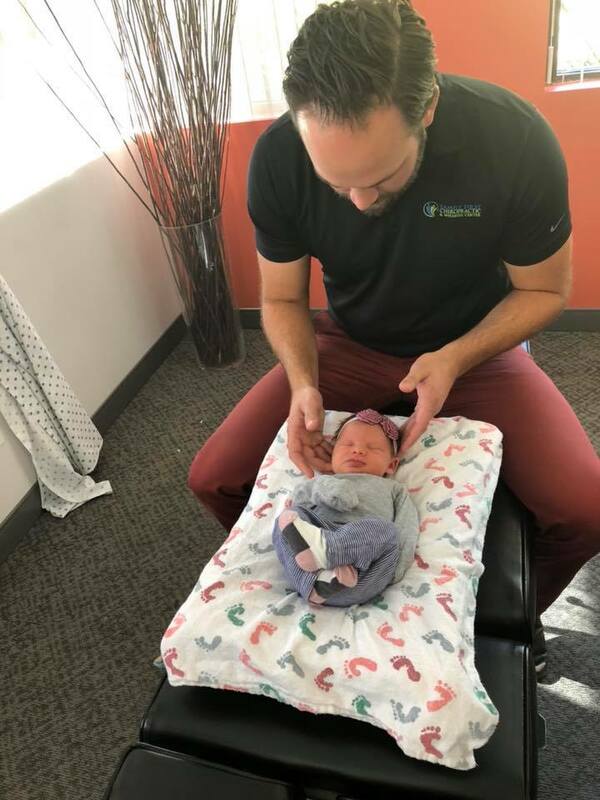 Rest assured that chiropractic for babies and children is extremely gentle and safe. In fact, the force used when checking children is so light that they often sleep right through it. Young bodies respond quickly to the treatments which improves the optimal balance for proper function and growth. Some benefits our child patients have experienced include improved sleep, elimination of medications, improved speech and better academic performance!